New Developments Explain How Russia Obtained NSA’s Internal Details – And Guess Who’s in the Middle?? In 2015, the National Security Agency (NSA) suffered a data breach, that went undetected until early spring of 2016. The breach was direct aftermath of a contractor transferring highly classified information to his home PC. The hackers, who were hired by the Kremlin, were able to infiltrate the contractor’s data through their security software of choice. The data obtained included how the NSA infiltrates foreign networks, the coding it uses to do so, and how it protects its internal networks within the U.S. I’ll give you three guesses which security company it was — but I bet you’ll only need one. There are two particular points these details have brought to light. First, it is time to reevaluate the contractors used in the U.S. government sector. After all, this is the third security breach involving classified government data, tied to the lackadaisical practices of contractors in the last four years. Second, the U.S. government is moving in the right direction regarding removing Kaspersky Labs products from federal and military devices. 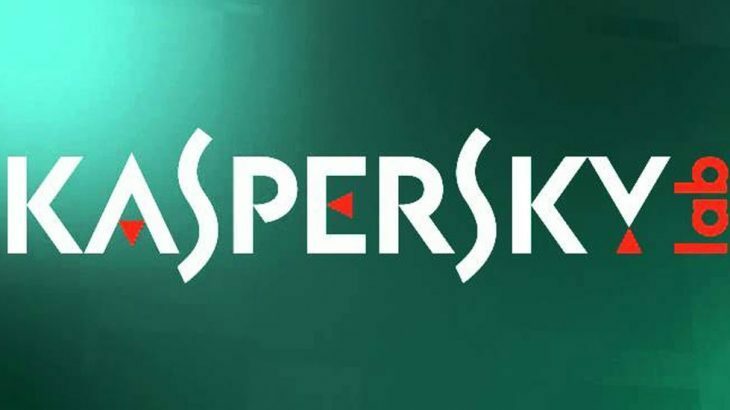 Hackers, who were hired by the Kremlin, used Kaspersky’s antivirus to obtain information regarding the internal workings of the NSA. Would any security company confirm they colluded with the Kremlin to hack another nation’s government agency? No. Whether or not Kaspersky Labs was directly involved with the NSA breach will remain up for public speculation. However, now the question is, do you still feel safe using this company’s products to keep your data secure? TechTalk Slider, tips kaspersky, Kremlin, nsa. permalink. I have always used Kaspersky and it has saved me multiple times from reputable web sites that had been infected by mal-ware. I agree that the U.S. government needs to look more closely at third party contractors with access to highly sensitive data servers. However, all of this has come to light when the Russians have been accused of meddling in our elections. Also remember that the Obama Administration interfered with Israeli and the Russian elections. So it wouldn’t surprise me if the Russians were responsible. Putin if former KGB, ruthless and cunning. If they’re clever enough to do what you said they do, then they’re good enough to protect my PC! Kaspersky has been shown to be a leader in identifying malware threats. Mind you, I use Linux, so ant-virus companies are of passing interest to me. Back in the old days when I used Windows, I once was tempted to buy a Norton protection product. As it installed, my PC ground to a halt, and it took me three hours to uninstall it. What a waste of money some of these ant-virus products are!